The X01 Eagle drivetrain provides uncompromising performance for enduro racers and aggressive trail riders. 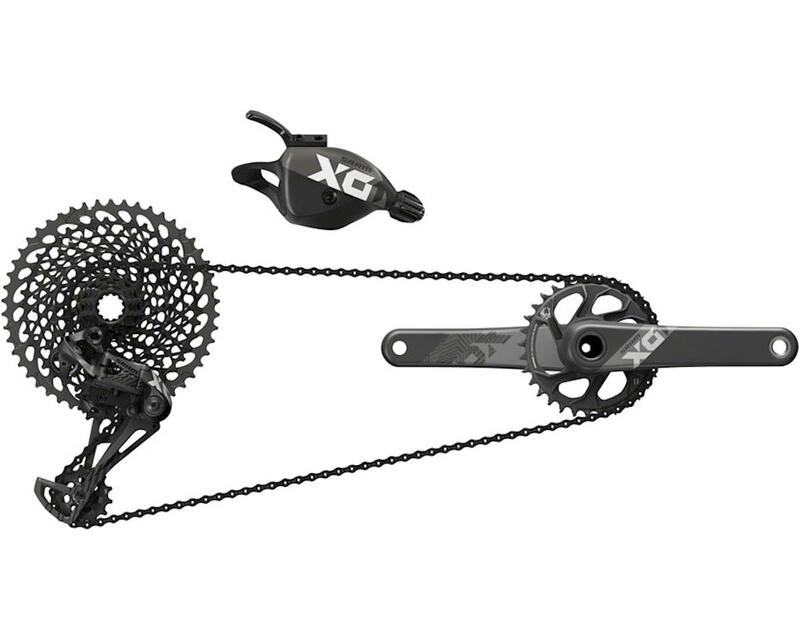 X01 Eagle takes 1x drivetrains and increases its wear life, toughness, precision, smooth and silent operation. Add to that the 10- to 50-tooth, 12-speed, Eagle cassette, and you have a range of gears that gives you the freedom to enjoy the benefit of 1x in any terrain, any location and at any speed.